Tours and holidays in Uzbekistan from Persian Voyages. 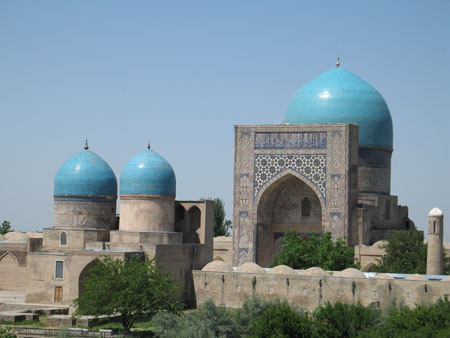 Bespoke holidays in Uzbekistan touring cities and sites with trips to Samarkand, Bukhara, Khiva and Shakhrisabz. Uzbekistan boasts some of the oldest towns in the world with breath-taking architecture. 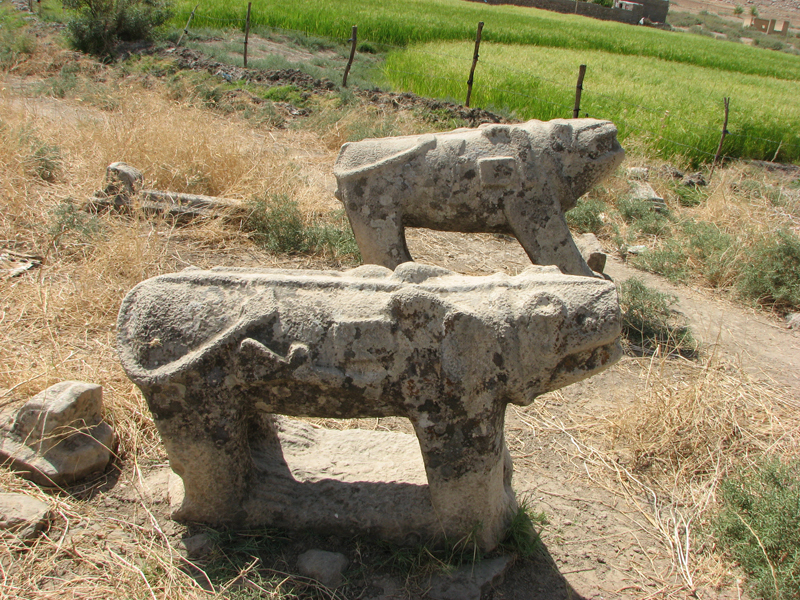 Well preserved relics from the time when Central Asia was a centre of empire lie in the Ancient cities of Samarkand, Bukhara, Khiva, Shakhrisabz. U zbekistan,located between the Amu-Darya and Syr-Darya rivers and located on the ancient Silk Road, the trading route between China and the Western Europe. Uzbekistan cities were important trade centres where architecture and the arts were highly developed. 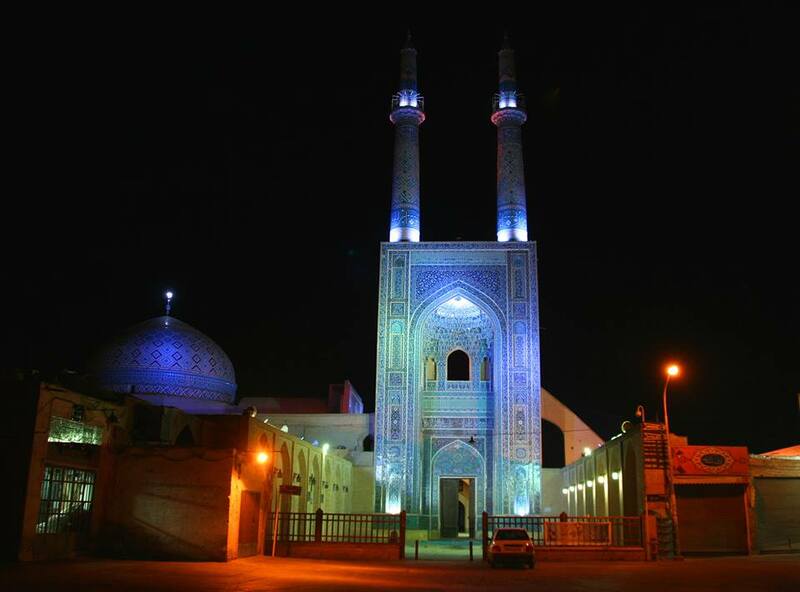 Samarkand was the capital of Tamerlaine in the 14th century. He was ruling an empire stretching from Turkey to China and built monuments with incredible delicacy, including mosques, madrassahs and the majestic Registan Square.